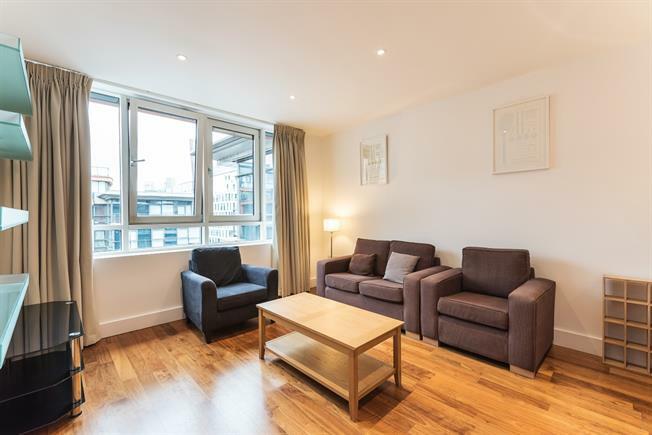 Spacious one bedroom apartment in this modern apartment block in the Paddington Basin, benefiting from a 24 hour porter and lift access. The apartment is on the 7th floor and facing the Grand Union Canal, and has been partly refurbished to a high standard. 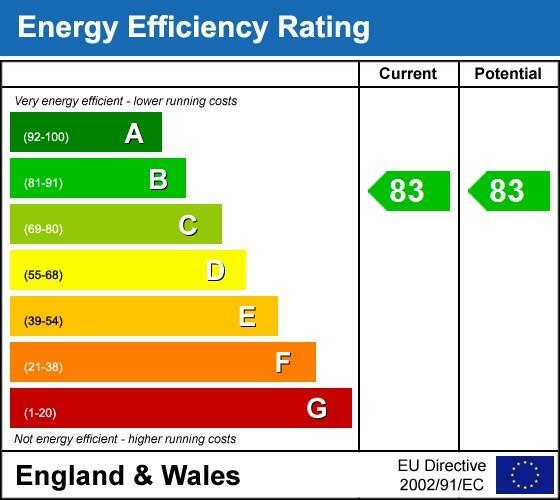 There is also the possibility of secure underground parking available by separate negotiation. Ideally located close to Paddington Station, and within easy reach of Oxford Street, Marylebone and the West End.